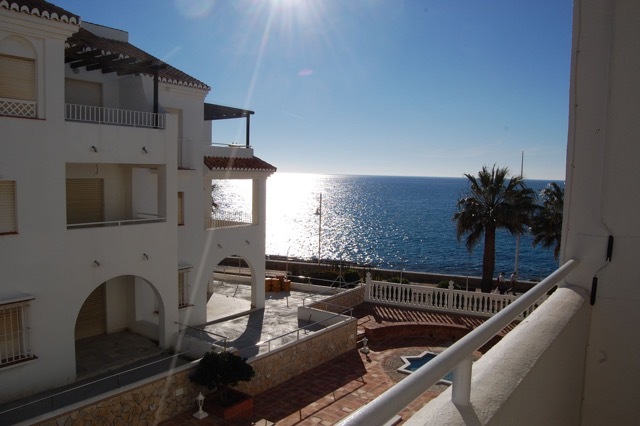 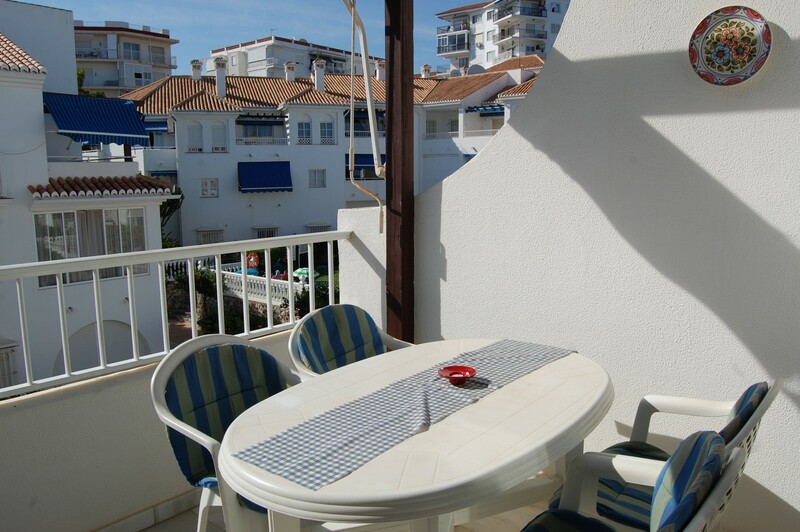 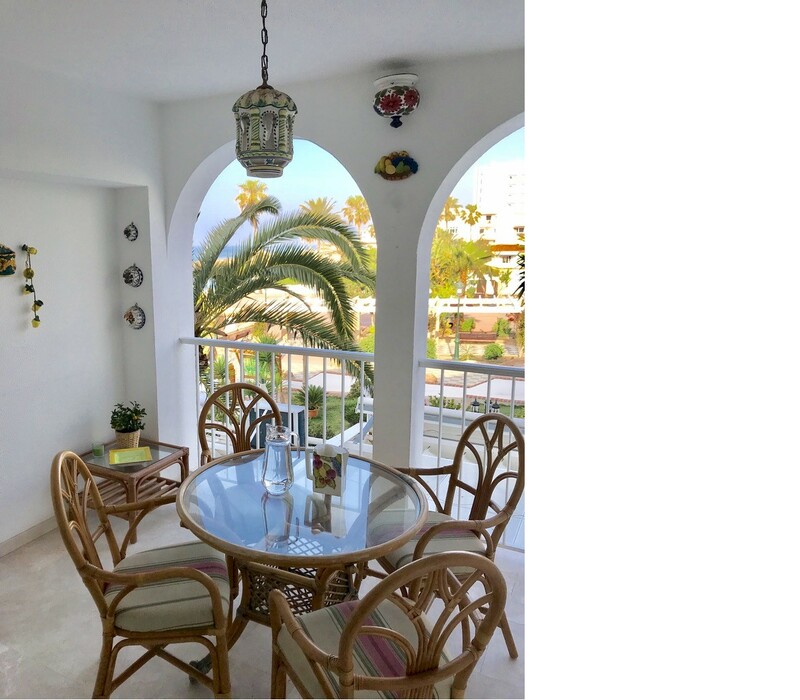 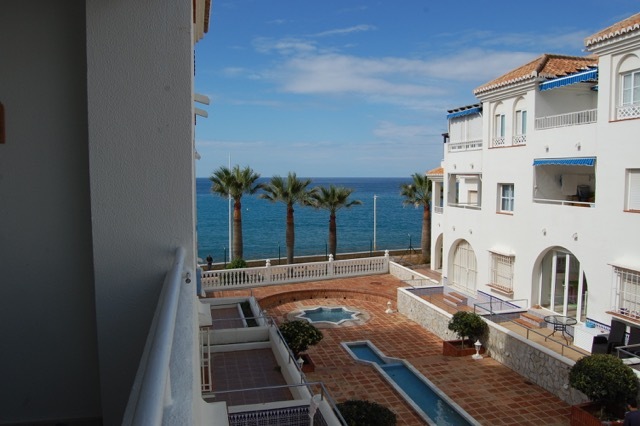 We have a great selection of two and three bedroom apartments in this much sought after holiday rental location in Nerja. 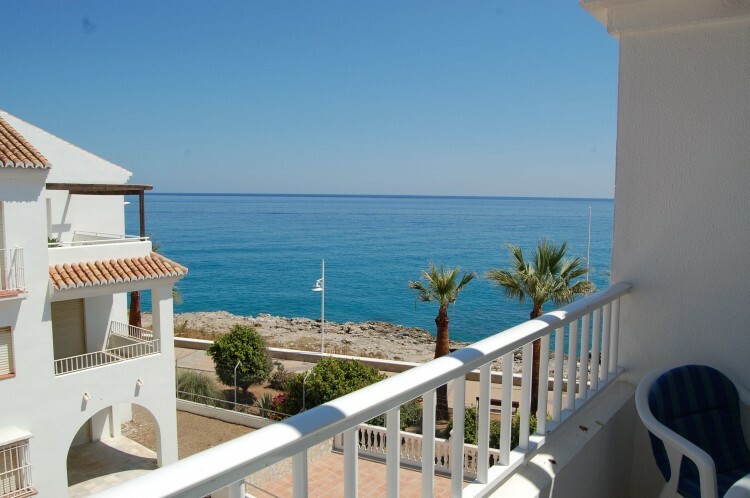 The front line development of 'Fuentes de Nerja' is one of the most popular in Nerja. 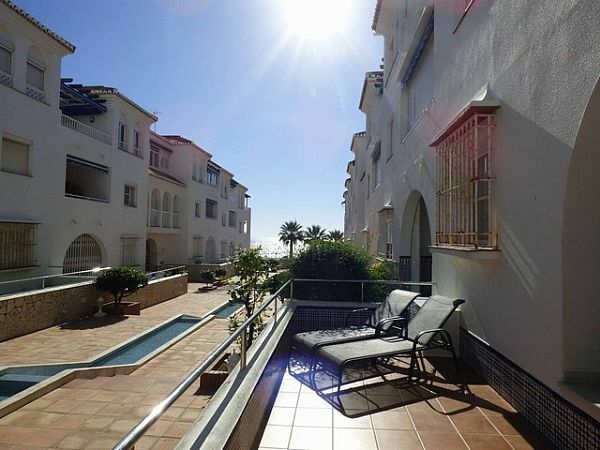 These apartments are situated in an ideal location for those who want to be very close to all amenities, with the complex containing several street side cafes and coffee shops. 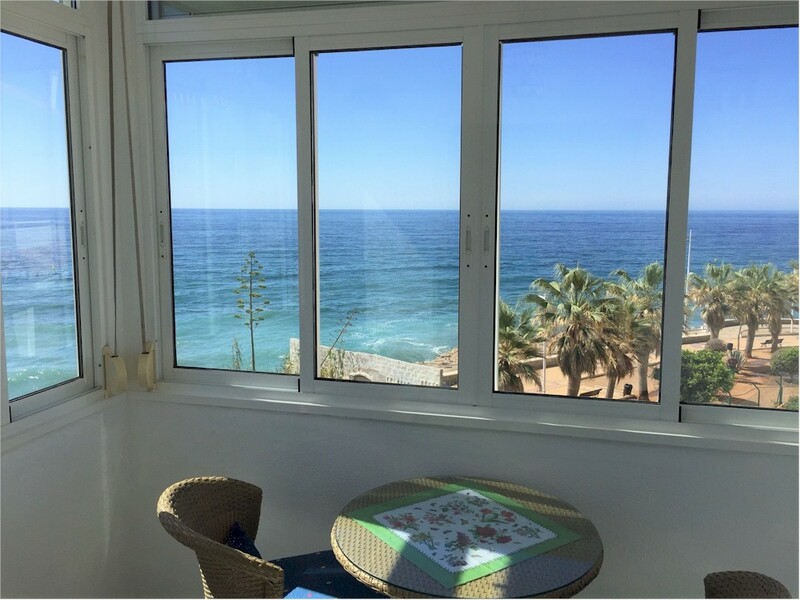 The Torrecilla beach is just a few minutes walk away, and the famous 'Balcon de Europa' plus a fantastic selection of restaurants, bars and shops are within a 3 minute walk. 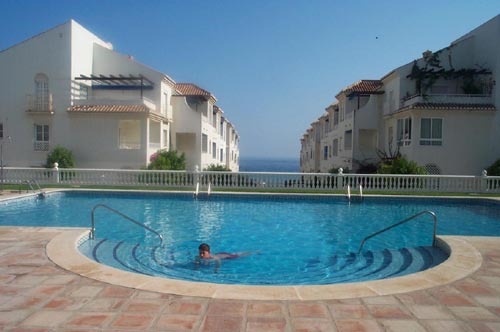 There is an attractive central swimming pool and garden area. 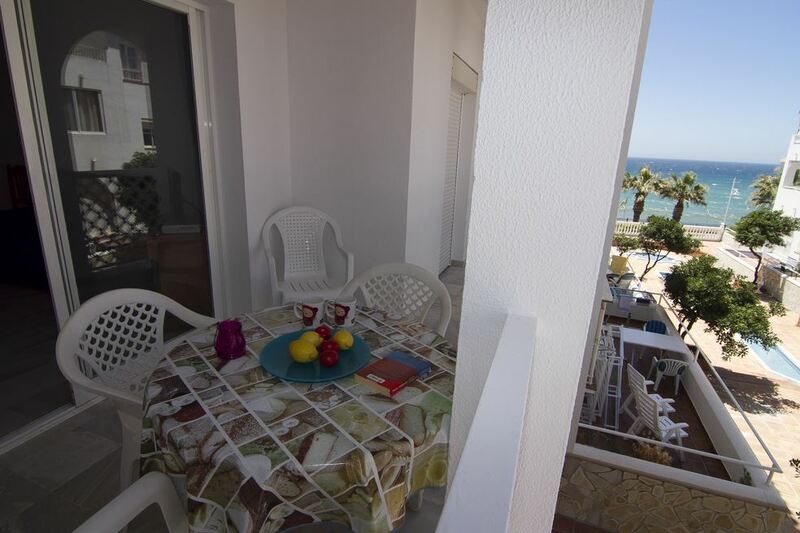 Each building is served by a lift, making it suitable for children, the elderly or the disabled, although there are some sections on the complex with small sets of steps. 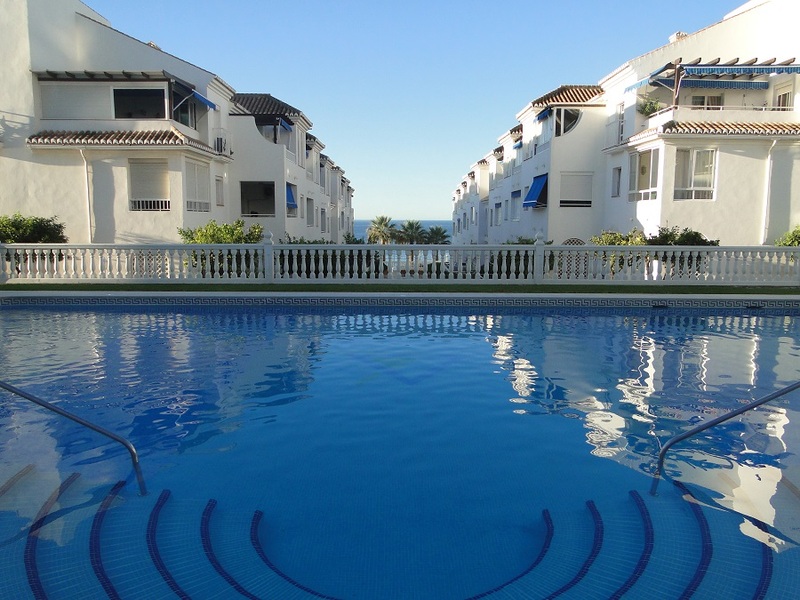 There are 3 main blocks, A, B & C. Block A over looks the pool. 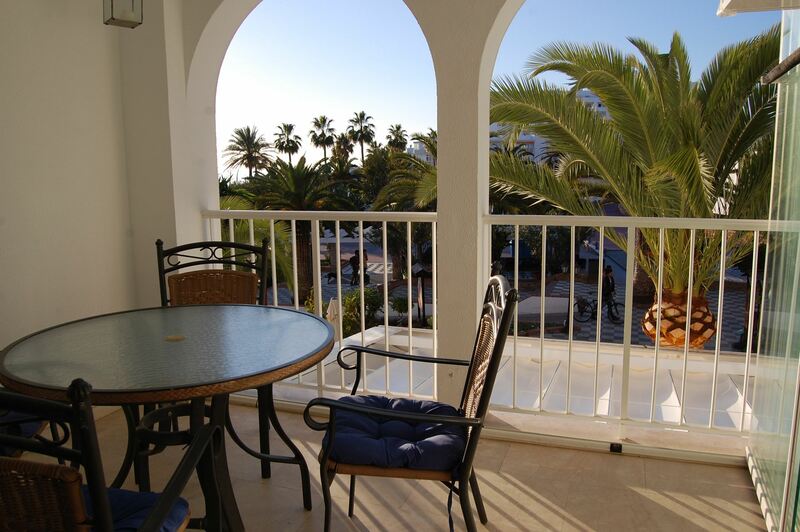 Block B is immediately inside the entrance and the west facing apartments overlook Plaza Congrejo. 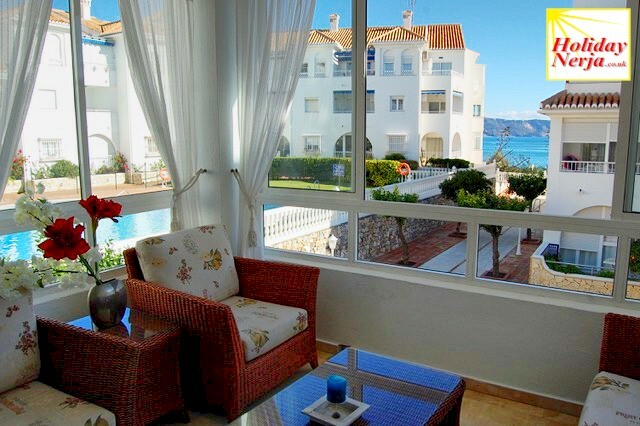 Block C is to the rear of the development and many apartments have a side sea view.